Have you ever had an idea of something you have wanted to try and found yourself constantly saying “I must try that” and every so often watching you tube videos or reading blog posts about it but never finding yourself actually doing it? Well that’s the way it’s been for me and screen printing. 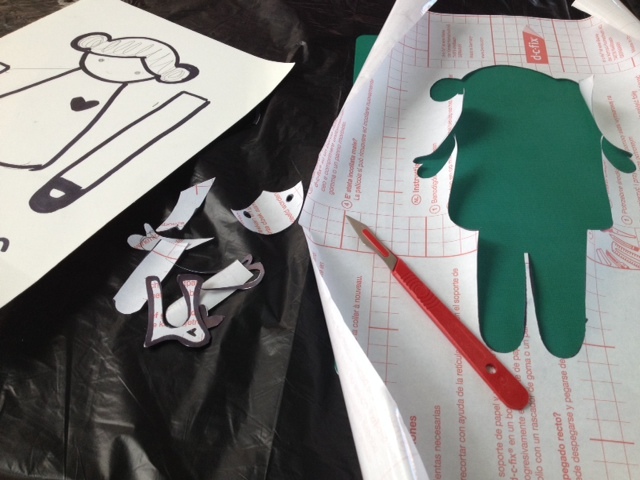 For a few years I have had this plan, basically since starting my kid’s sewing camps, that I would screen print the doll patterns for them to use rather than spending ages tracing them out and cutting then cutting them. However, despite watching several you tube videos, reading endless blog posts and even buying books on the process I just seemed to have a mental block with screen printing. I think it’s because there are so many different various methods. I just wanted something quick and easy (don’t we all) to do at home and then EUREKA I hit the jackpot. I have been decluttering my email mailbox (keep with me here I’m not digressing) for the last few months (that’s a whole other blog post as to why it’s taking so long) and have been trying to read at least 5 emails from sites I have signed up to at some point or another over the years and make a decision on keeping or deleting them when I came across Melissa’s email. 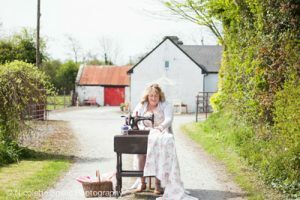 Melissa is a fellow blogger/creative (check out her lovely blog here along with deets of her recently published book Naturama). 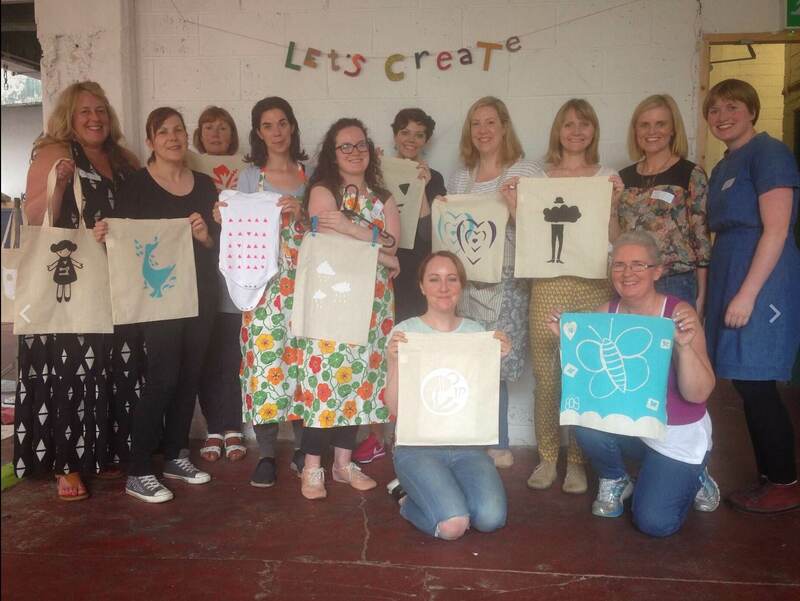 She has joined forces with Aisling, another blogger/creative (check out her blog here) to teach a series of “Let’s Create” workshops – one of which was Screen printing which I had the absolute pleasure of attending last weekend. The workshop was a full day, starting out at 9.30 at the uber quirky Chocolate Factory. The room itself was just wow – a former chocolate factory with floor to ceiling warehouse windows – I honestly thought I’d died and gone to creative heaven once I got over my embarrassment of being late (let’s blame it on me now being more of a country bumpkin rather than city gal!) 😀 Aisling and Melissa had clearly gone to serious effort in setting up the room and supplies. They had pre-made all the screens and had ample amounts of supplies for us, even aprons! Hats off ladies. I really hope you both had a bottle (or two) of vino to celebrate afterwards as it was well deserved. 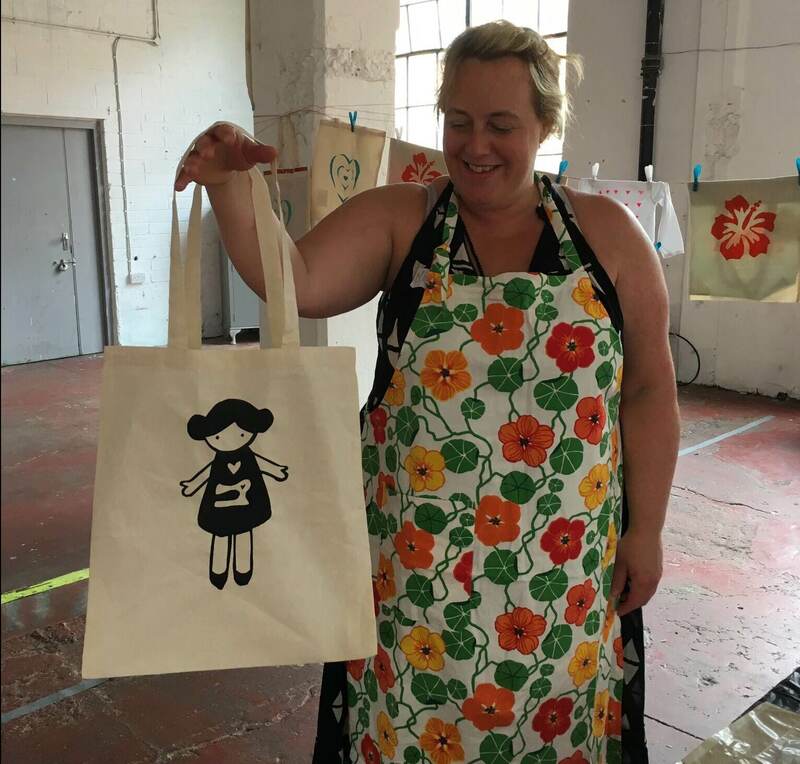 Melissa and Aisling had emailed us prior to the workshop and suggested having drawings ready to go which thankfully I had done, otherwise this would have taken up a lot of time and you would miss out on the fun bit – the printing! 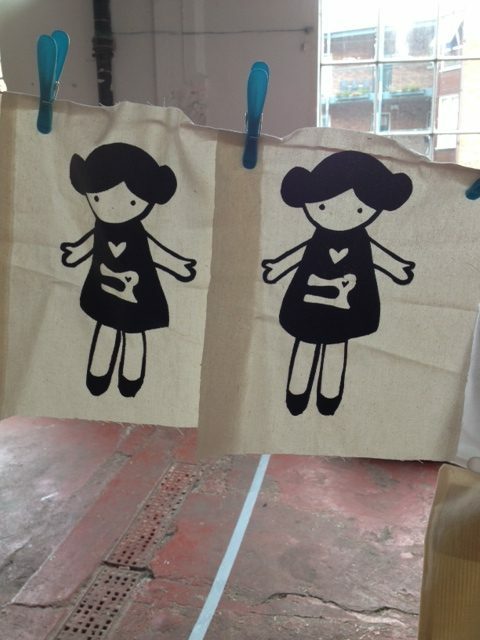 Once we were all settled Aisling went through everything step by step from drawing and cutting the stencil right through to the printing process. 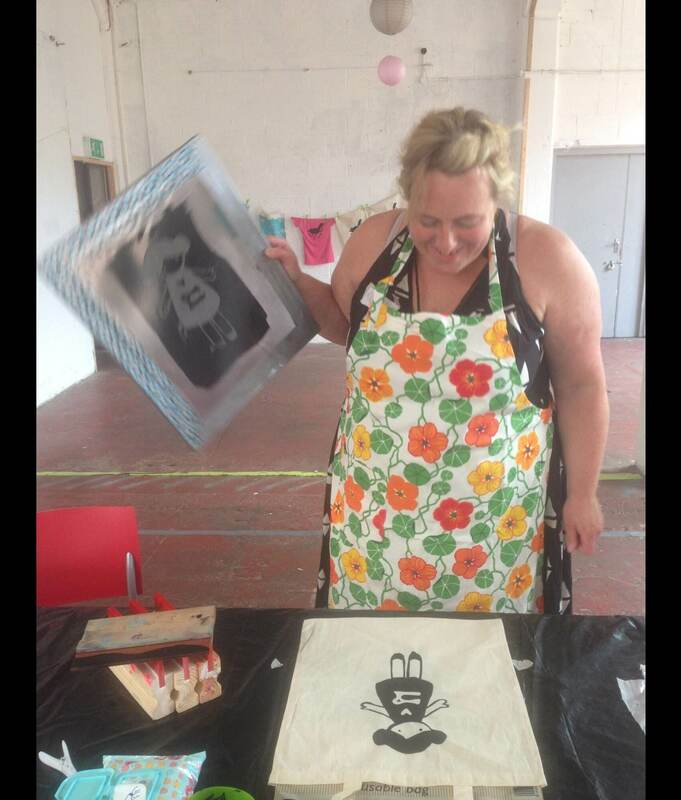 Then we all got to our work stations and prepared our stencils, by lunch we had all at least one tote bag printed. Both Aisling and Melissa were really hands on and super helpful all day, despite having a large group, nothing was too much trouble. 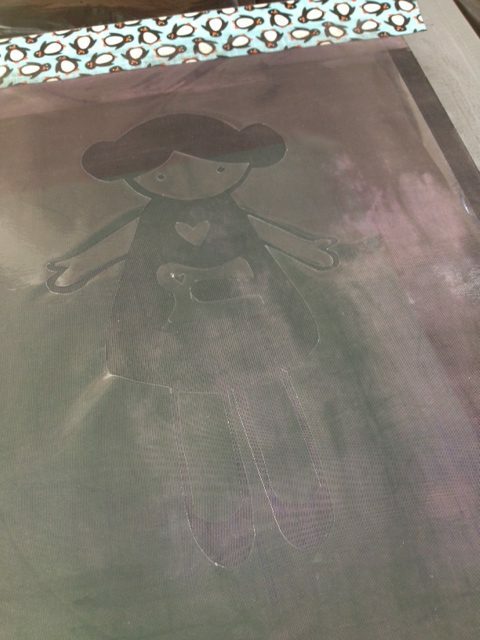 I started with my doll pattern as planned but after doing a test print I realised I needed to wait and sew it up to test before printing more so watch this space. Instead I went back to the drawing board and came up with this little doll. I know I’m biased but I totally LOVE her and have so many plans for her already. 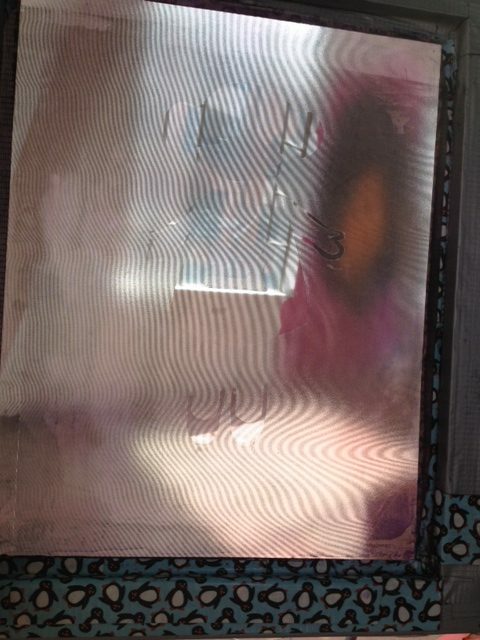 If you feel like trying out screen printing I highly recommend it. 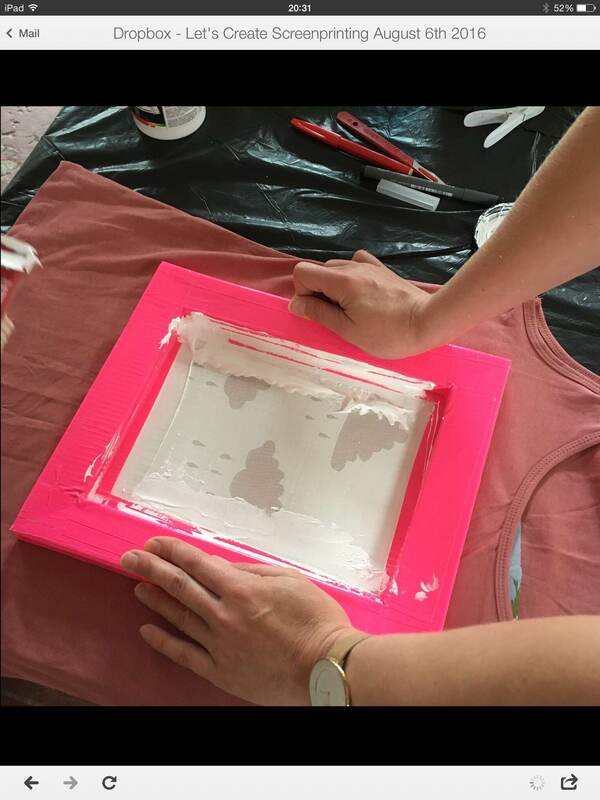 Melissa and Aisling are running more printing workshops in the next few weeks and you can find all the deets here (no, they are not paying me to say this). I must also mention the fabulous cafe – Blas Cafe downstairs. The food was just delicious and the coffee to die for!! As soon as I printed her I squealed “I love her already”. Have you been to any other workshops lately? I’d love to try out some more. It’s fun being the student rather than the teacher.